When most people think of sororities, they assume it’s centered around partying and boys. But that couldn’t be farther from the truth. 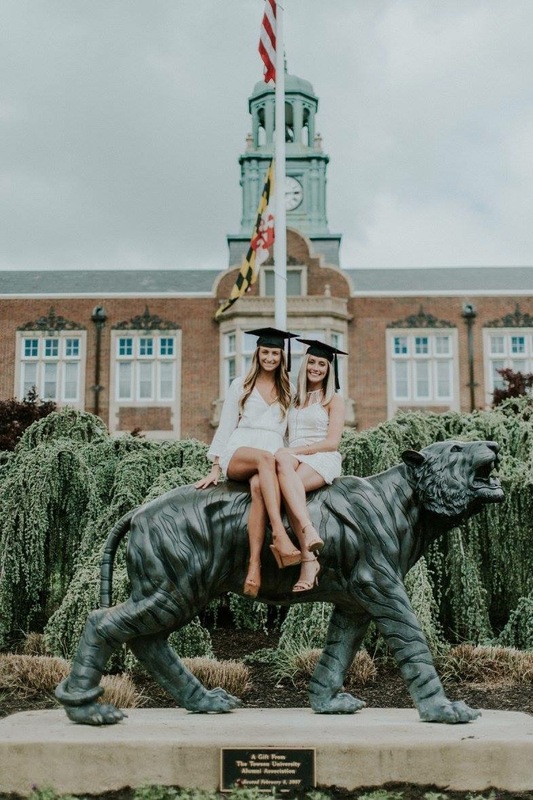 Being in Zeta Tau Alpha at Towson University taught me so many valuable skills that prepared me to confidently enter the workforce. Sorority recruitment taught me the skills I needed to successfully interview and network effectively. I know what you’re thinking- What does random chanting and ‘girl flirting’ have to do with post-grad life? Talking to hundreds of girls for hours on end teaches you how to walk up to a complete stranger and spark a conversation. Not only did it sharpen my interpersonal skills, but it also taught me to be OK with rejection. You learn the art of communication from things like effective listening to being aware of nonverbal signals. Companies want to hire people with these skills because they want employees who will work well on a team and be able to communicate effectively with colleagues and clients. These skills are how I landed my job here originally as a marketing intern and a few years later as a new business associate upon graduating. A big part of my job is essentially bringing in new clients, not much different from recruiting new girls into ZTA. From interviewing for a new job, to speaking with clients about sorority composites, ZTA gave me the leg up I needed. Greek life is more than a social community and is often misrepresented from the outside. Rushing a sorority is a process and commitment where endless opportunities are presented and, if taken advantage of, members come out as more rounded individuals. Photo by Caitlin Kellagher of CJK Visuals. Header Photo by Caitlin Kellagher of CJK Visuals.